WHAT: Crime Stoppers Windsor-Essex will be hosting the third event under the Youth Empowerment and Safety Initiative (YES! ), “Take back our Neighbourhood”, on Saturday, April 25tth, 2015 from 10:00am-2:00pm. High school students who want to make a difference in the City of Windsor are invited to attend the clean-up at the starting location of Windsor Port Authority’s parking lot located at 3190 Sandwich Street. Students please wear bright and proper clothing and a reminder that you may get dirty!!! Gloves and lunch will be provided. Youth from across the city are invited to attend and participate in this great event that gives back to the community. The Humane Society of Windsor Essex County is almost full for the Free Spay and Neutering of neighbourhood cats. Tag Out Program presents a Community Mural Project, a first for the Bridgeview neighbourhood of West Windsor! and an Outreach program of Life After Fifty. The partnership is hi-lighted by Westview Freedom Academy's Community mural, which will be designed and painted by three classes from the Art Program. The finished mural will be part of their final graded work for the semester. Crime Prevention Town Hall a Success! Tuesday's crime prevention town hall was an overwhelming success. 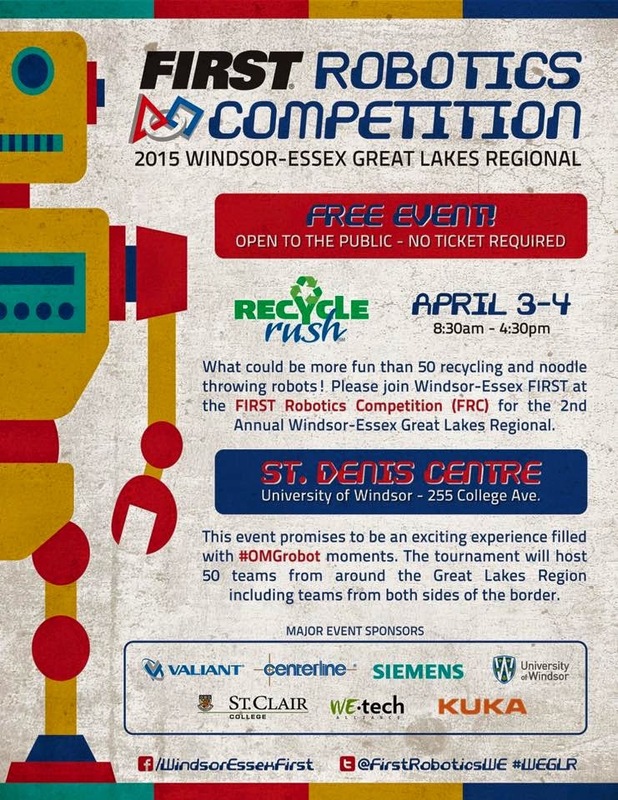 Please see the Windsor Star article and some pictures from the event below. The Redeemed Christian Church of God Aullam is a new church in the Bridgeview neighbourhood. 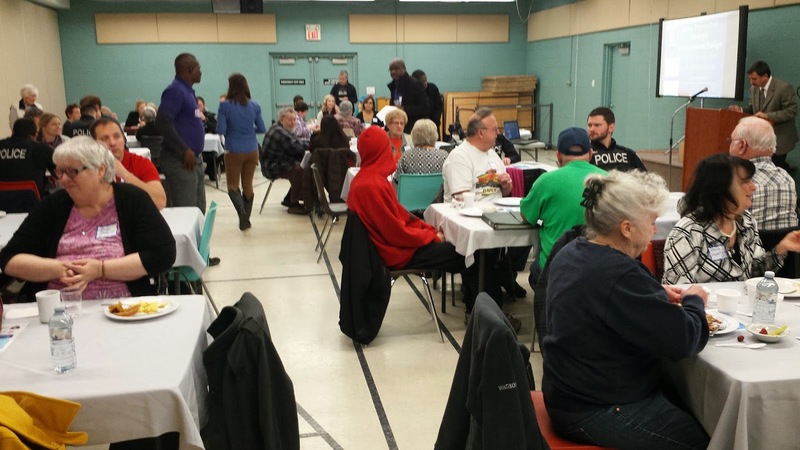 The Church has moved into the former St. Mark's building (at 1636 Tecumseh Rd W near Campbell Ave) and has already begun its community outreach assisting neighbourhood groups like the Bridgeview Community Outreach Program Inc., a youth org and Cuddles Clothing for Kids.